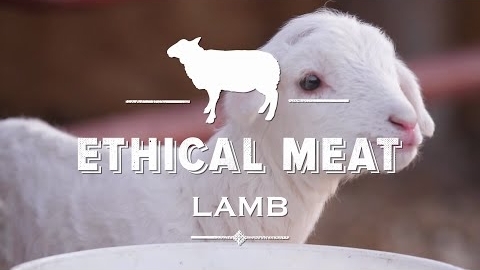 Ethical Meat: Raising Lamb // Jon Darling of South Carolina's Darling Farm has only been a sheep farmer for four years, but the ethical way he raises lamb is already attracting attention from chefs like Wes Morton of Charleston's The Dewberry Hotel. 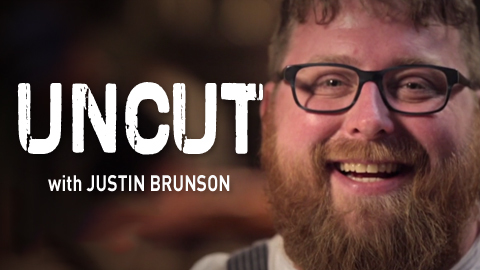 UNCUT with Justin Brunson // In this episode, Chef Justin Brunson of Old Major in Denver, CO transforms a whole pig’s head into Porchetta di Testa. 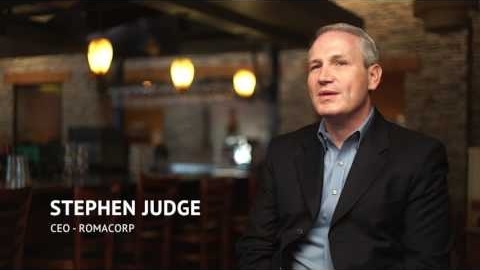 See the latest at porkfoodservice.org. 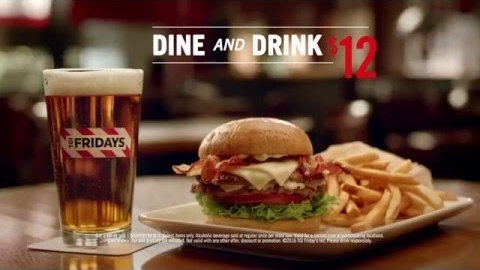 Pic Your Night // TGI Friday's promotes its $12 deal for an entree and a cocktail during Fridays Dine & Drink. 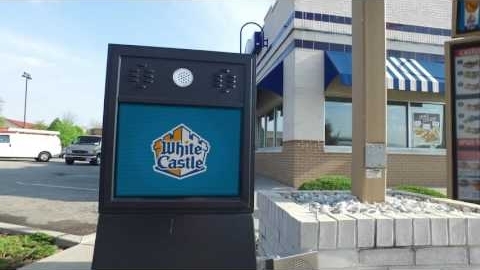 White Castle’s Nibblers Road Trip // White Castle takes fans on a choose-your-own-adventure road trip to discover their own "golden-fried greatness." 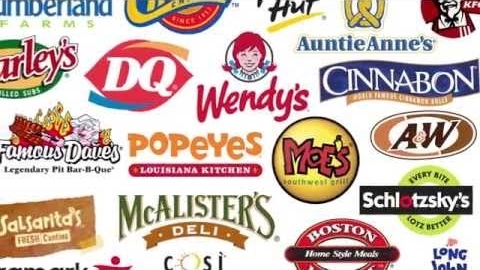 Road To Romas // Tony Roma's announces the launch of a new global prototype at its flagship location in Orlando, Florida. How to Make Historic Cocktails New // Sometimes classic cocktails need an update! 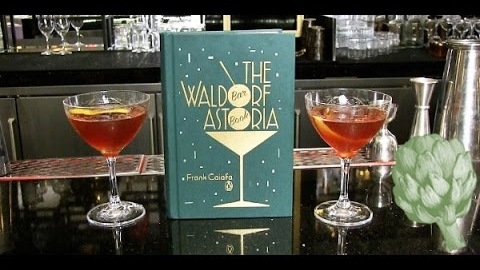 Frank Caiafa, who reimagined The Waldorf Astoria Bar Book, talks about taking one of the most renowned hotel's recipes into the modern age. 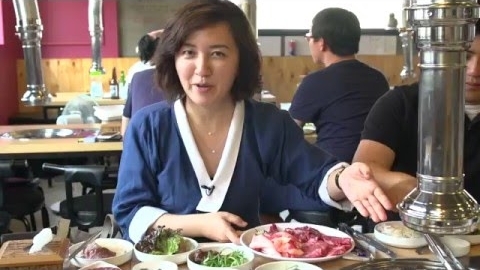 Korean Barbecue at Seoul’s Majang Meat Market // Jia Choi, professor of Korean food studies and C.E.O. 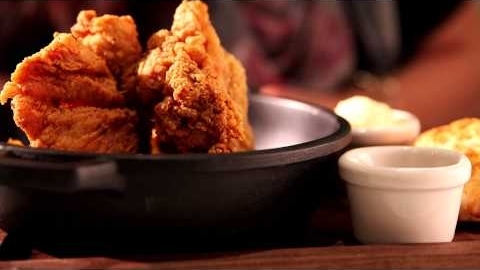 of Ongo Food Communications and O’ngo Food Tours, takes us to sample Korea’s finest beef at Majang Meat Market. What is Steam Beer? 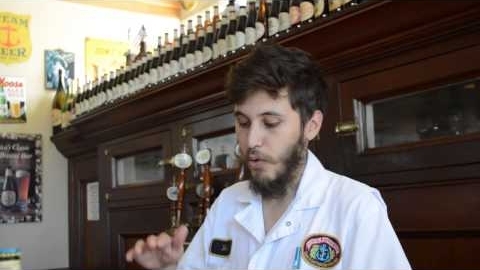 // A brewer at Anchor Brewing Co. in San Francisco explains why its iconic brew is called "steam beer." Alton Brown: The Future of Recipe Writing // TV personality and food science whiz Alton Brown (Good Eats, Iron Chef America) talks about the future of recipe writing. 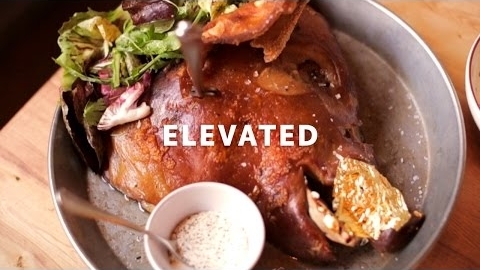 On Mental Health in the Kitchen // Acclaimed chef Chris Cosentino speaks out about the greatest taboo in the culinary world: mental health and its pervasive reach in the industry. 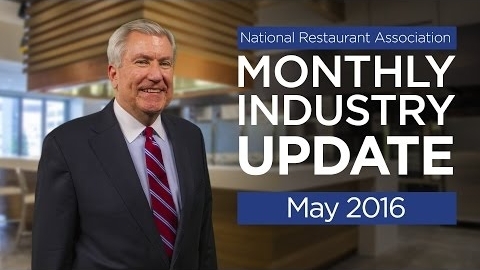 Restaurant Industry Update - May 2016 // The National Restaurant Association's Hudson Riehle looks back at the most recent month's key economic indicators.